Michael Scott: My resolution? I never wanna make Holly cry again. Unless it's from laughing too hard. Or making love too beautifully. 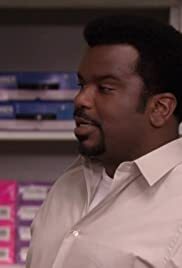 Michael's part in it is hilarious especially the video tape sequences and Pam's track isn't that good but all in all it still is better than what we have been receiving from few months.